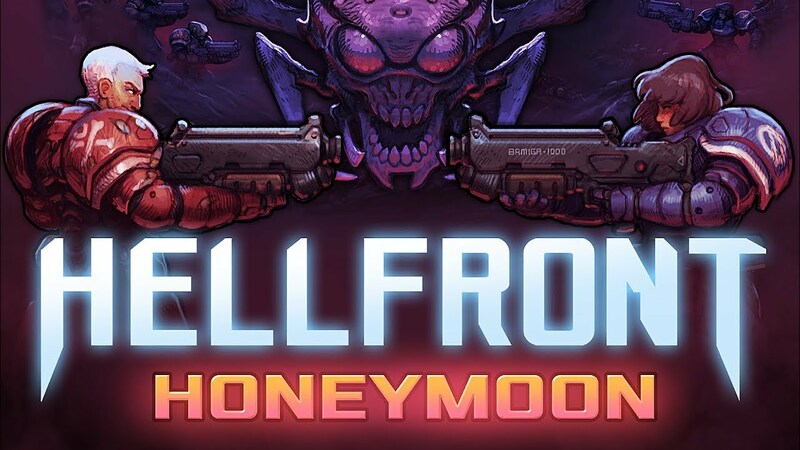 Thunderful has returned with a new trailer for Hellfront: Honeymoon. View a video focusing on the game’s single-player features below. Thunderful issued a pair of new videos for Hellfront: Honeymoon today. Below, you’ll learn how to construct your base and map control. Thunderful, due out on Switch next year, has received its latest trailer. Get a look at the new video below. Thunderfull has announced its first two publishing projects, and both are coming to Switch. 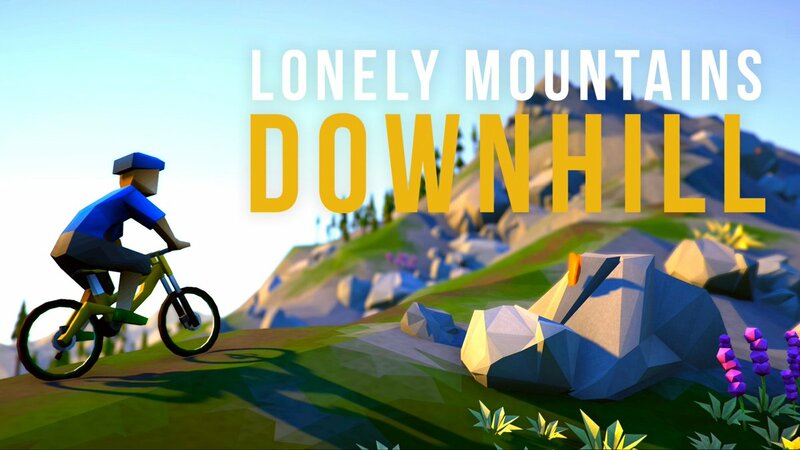 We can look forward to the top-down multiplayer action game Hellfront: Honeymoon as well as Lonely Mountains: Downhill.